The development of 52 Old Elvet has been carried out by boutique North East property company, FiftyTwo Group. 52 Old Elvet joins an impressive portfolio of development projects, which encompasses everything from student housing and hotel renovations to domestic and commercial premises. However, the Group’s primary focus is the conversion of Grade II listed buildings and it has garnered an excellent reputation – within the property sector and with home buyers – for producing exceptionally high-quality builds. Key to each such development are the Group’s attention to detail and its determination to honour and respect each building’s architectural heritage. In doing this, directors, Fergus Bell and Daniel Gibson, draw on a wealth of experience and a commitment to quality at every turn; from the design and build to the fixtures and fittings.  Although primarily developers of luxury living space in the North of England, FiftyTwo Group also facilitates off market high value opportunities for its clients through a strong network of global investors and afiliated organisations.